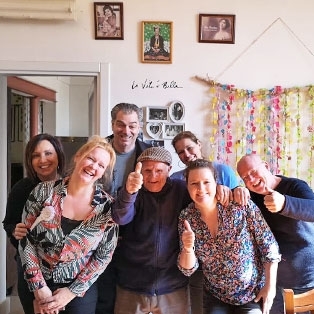 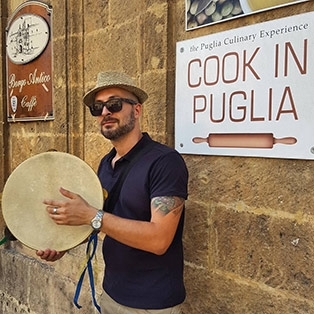 Thanks for visiting Cook in Puglia. 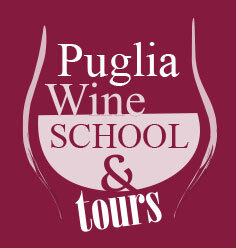 If you would like to register for a class and a personalised program please complete the form below. 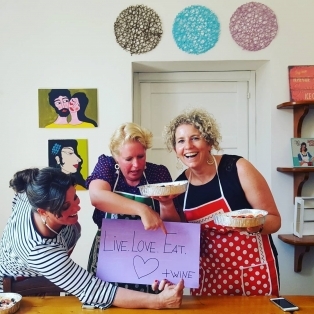 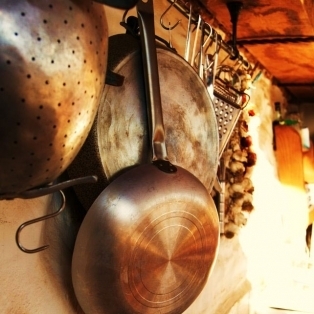 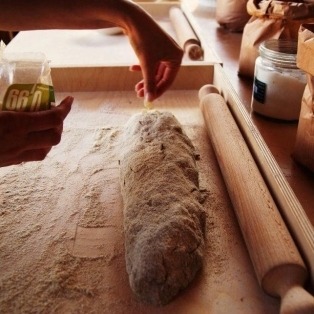 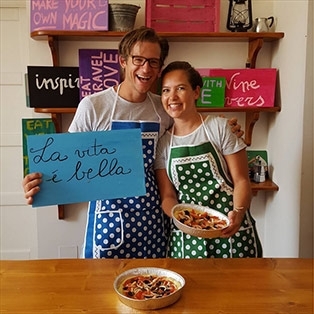 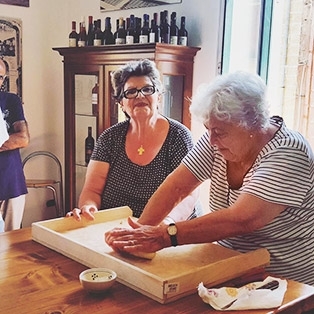 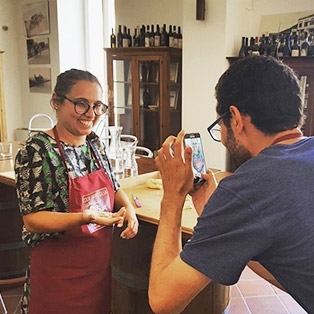 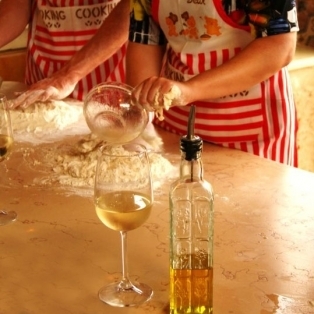 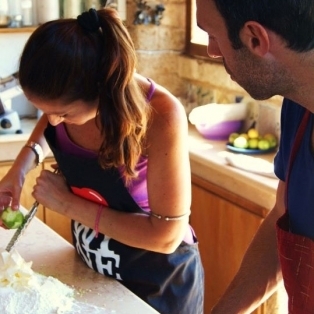 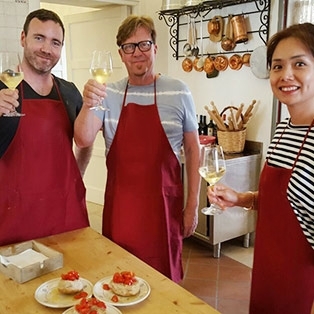 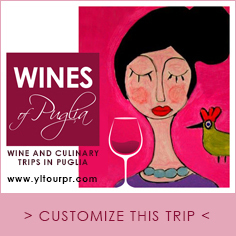 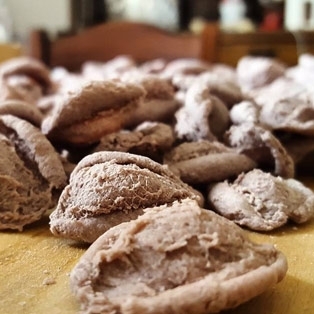 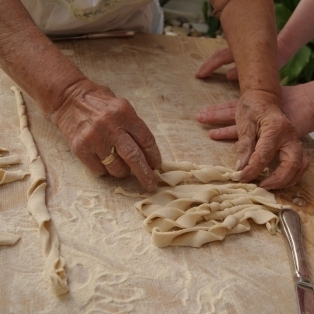 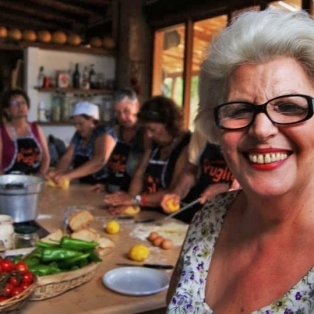 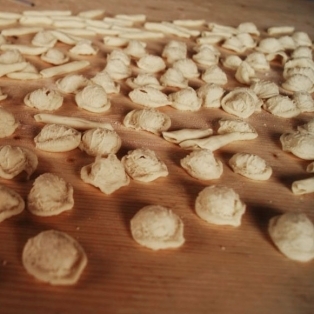 Which Cook in Puglia program are you interested in taking? 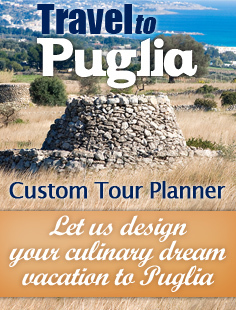 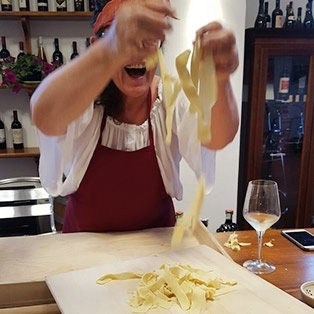 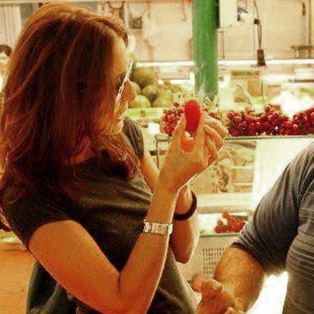 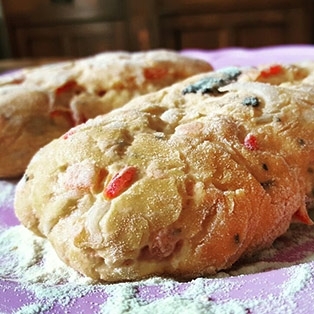 Do you have questions for Cook in Puglia (alternate dates, where to stay, specifical food programs)?